Compare car insurance prices for your Toyota today! Founded in 1937 in Toyota, Aichi, Japan, Toyota Motor Corporation is a manufacturer of private cars, commercial vehicles and engines. A leader in the automotive industry, the company was originally named “Toyoda” which translates to “fertile rice paddies”. Toyota produced the world’s first mass-produced hybrid vehicle, the Prius, which launched a string of electric, eco-friendly cars. 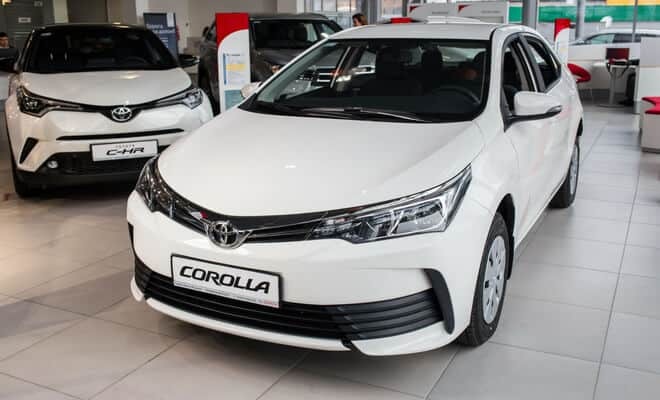 Toyota is the manufacturer of popular cars such as the Camry and Corolla, as well as the manufacturer behind the Scion and Lexus brands. 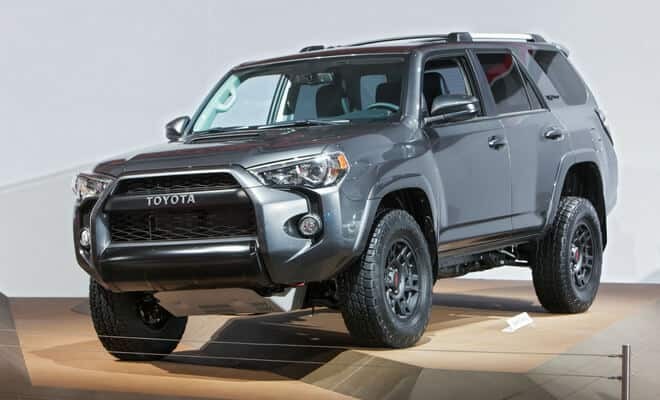 Enough room for your pets, kids and grandparents, the 4Runner is one of Toyota’s largest cars. We’ll talk you through getting small insurance prices on your big car. 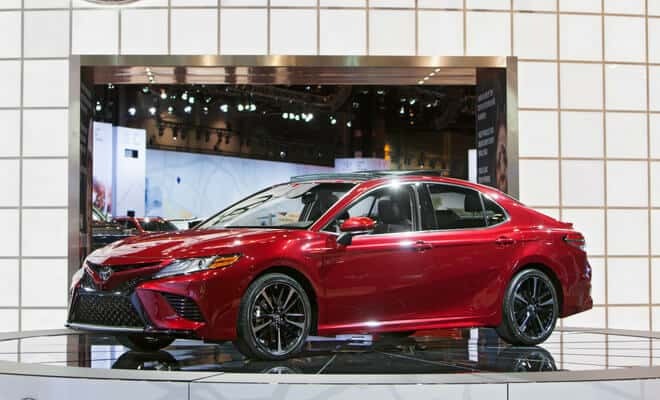 A sensible sedan by day, a sporty race car by night, the Camry is a staple on the American roads. Read more and compare car insurance prices today. Often overshadowed by the Camry, it’s time for the Corolla to make it on its own. Read more about the sedan’s pro’s and con’s. 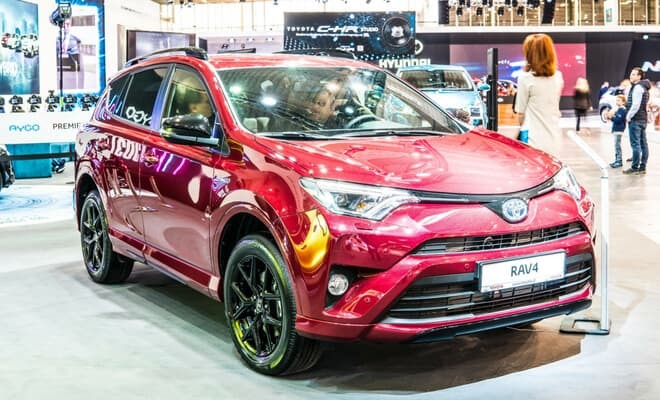 A great compact SUV, the RAV4 has a cult following with loyal owners. Read why they love it so much and see how much you can save on car insurance today.